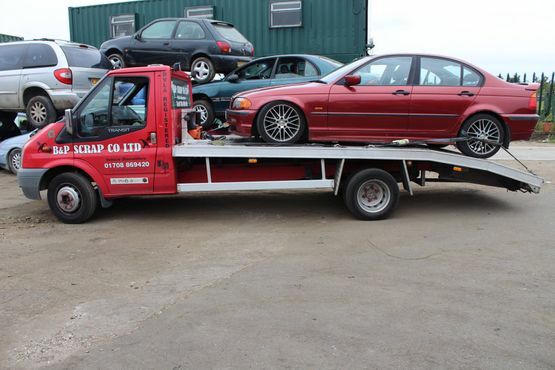 Our team are able to work swiftly to turn your unwanted cars into scrap and cash in your pocket. 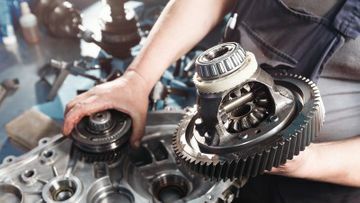 We stock a vast array of spare car parts to appease all your vehicle’s needs. 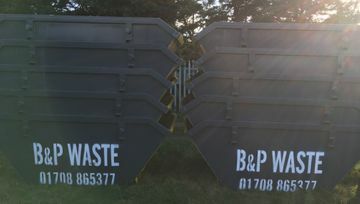 Ranging in many sizes we provide a highly-experienced skip hire service to ensure your unwanted rubbish is swiftly rid of. 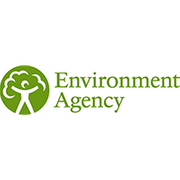 Call now for a quotation on the array of scrap metal and domestic skip hiring services we provide across Essex. 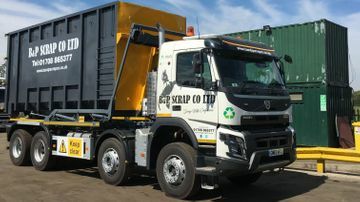 Based in Essex, B & P Scrap Co Ltd is a family run business that utilises over 50 years’ experience to provide a high-quality scrap metal service to clients. Our team are always on hand to provide an array of services including domestic skip hire, to ensure you are left satisfied every time.